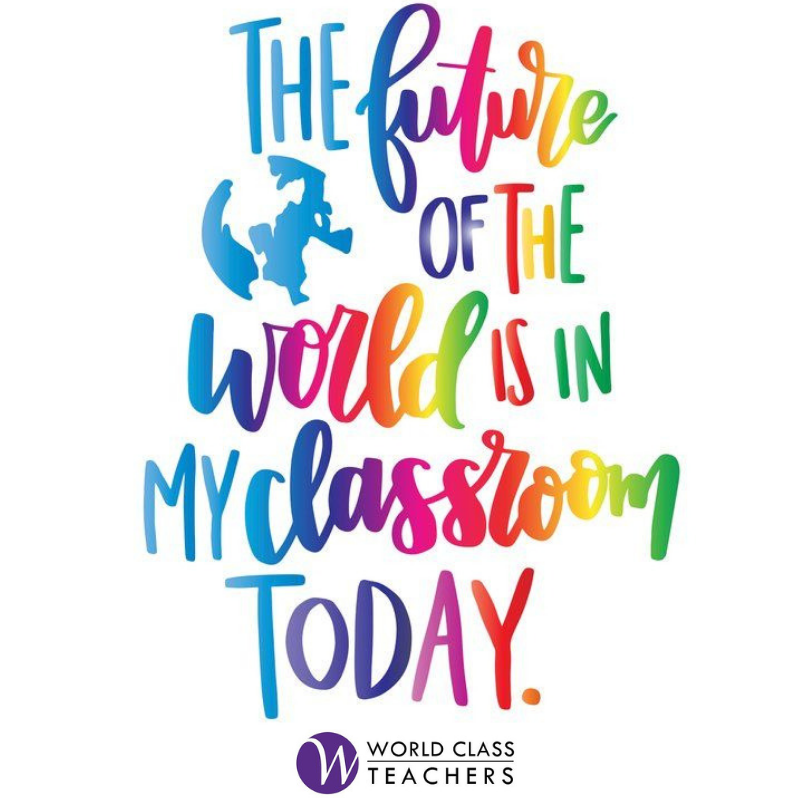 World Class Teachers are recruiting Teachers to work in a range of outstanding primary and secondary schools across London. This school has a diverse community, where all the major world faiths are represented and all the cultures are valued. They believe in having moral values which provides a common understanding in a school and a framework which allows the school to work in a creative atmosphere. This school is a harmonious place where children can thrive, work, and develop their full potential. Their brand consists of 5 key factors, which are assessment, purpose, pupil progress, lesson structured and engagement. This is a full time role, that starts immediately. The teacher must have experience in ADHD and Autism. This school is an ‘Outstanding School’ based in West London. They are two-form entry, culturally diverse school and they have over 400 children on role who are mostly from ethnic minority families. This Nursery Teacher role is a long term role, with the possibility to go permanent. Newly qualified teachers are welcome to apply. This Outstanding School are offering the potential for progression to whole school responsibilities. World Class Teachers are looking for an inspirational teacher to work in a outstanding school in East London. The aim of the school is to prepare all students with knowledge, learning power and character which is important for success in education and beyond. This school sets clear and ambitious goals with all pupils which allows them to monitor the progress. This school also offers a curriculum which emphasizes the core, academic subjects which allows teachers to instill knowledge and understanding which makes pupils feel that they have a desire to learn. This role is a full time role, with an immediate start. World Class Teachers are currently recruiting for an excellent year 6 teacher to help prepare for SATS. This school is a community school that is situated in East London. This school values the contribution that every child makes and they believe that the way that children learn the best is when they feel secure in the learning environment and themselves. This school prides themselves as being a part of an warm and open community and to be committed to nurturing each individual within their community. This is a full time role that is starting from the end of February lasting all the way until May. This school is looking for a teacher who has experience in preparing and teaching SAT’s. A £200 referral reward program for each teacher to recommend!